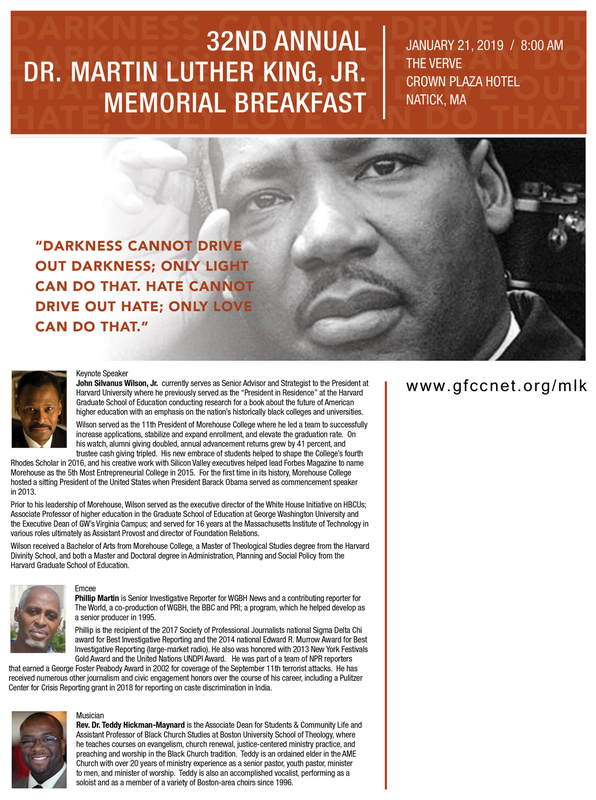 Support our MLK Annual Memorial Breakfast by sponsoring an ad! All Ads are black & white unless otherwise noted. Those who purchase ads will need to send their ads to our printer as directed on the advertising contract.